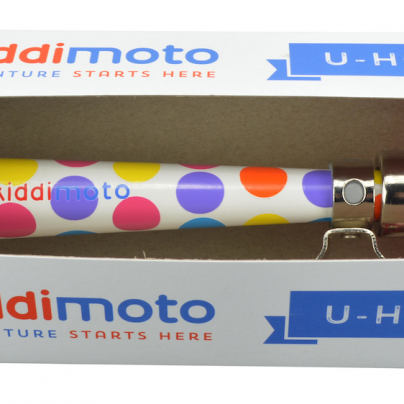 The Kiddimoto Pastel Dotty Hooter combines safety, fun and great looks to make for a fantastic addition to your child’s outdoor adventures! 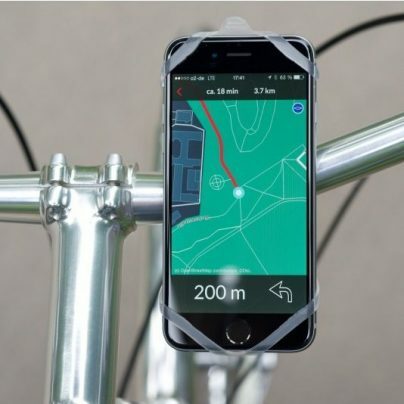 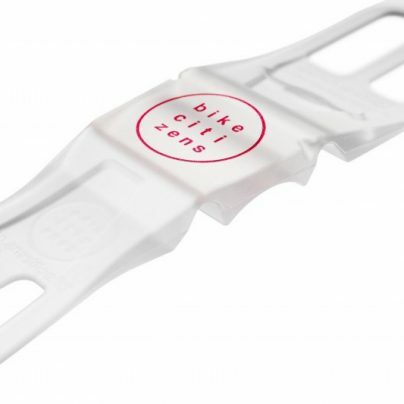 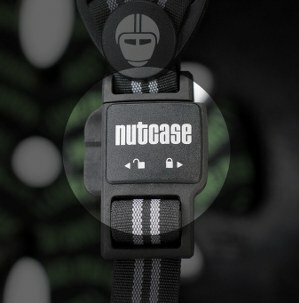 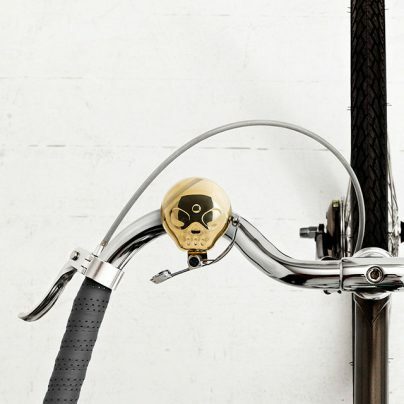 A versatile adjustable clip means the hooter is easy to attach to most bikes, while the durable rubber bulb ensures a long-lasting product that will survive a lifetime of little squeezes. 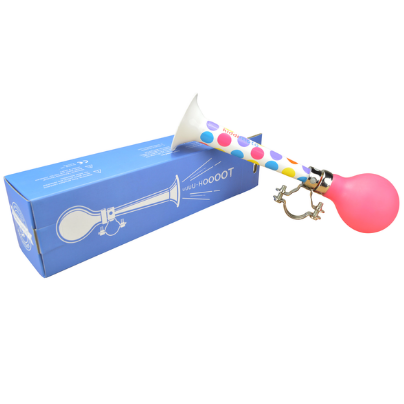 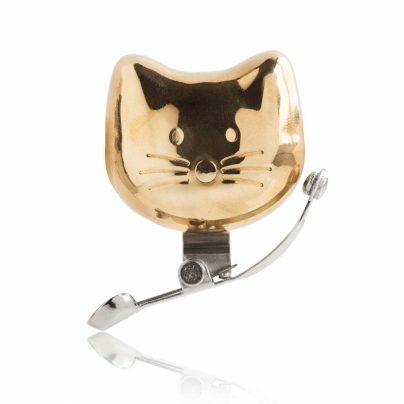 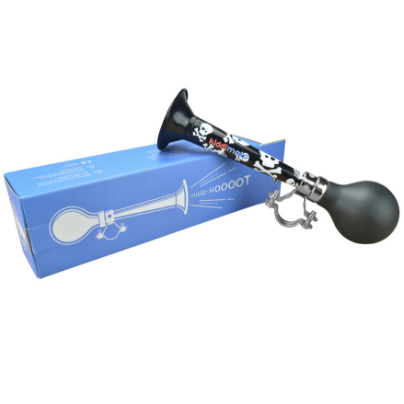 Most importantly, the hooter’s loud honking sound will enable your child to alert other little ones or grown-ups that they’re coming through! 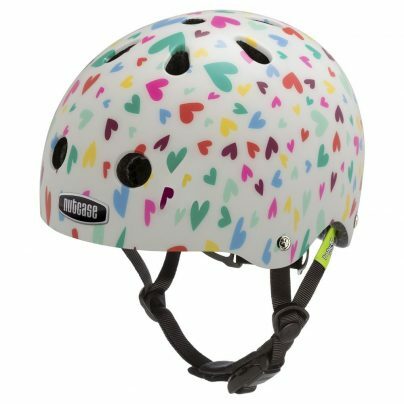 The Pastel Dotty Hooter matches the Kiddimoto Pastel Dotty Helmet for a fun look! 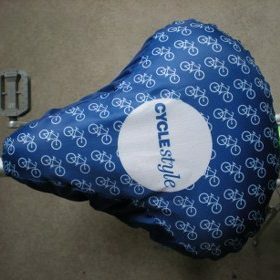 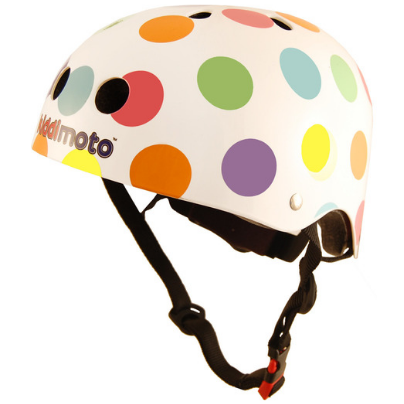 matches Kiddimoto Pastel Dotty Helmet.